Estate planning is often something people put off until later in life, but it’s important for anyone of any age to have an updated Will in place in the event of the unexpected. If you do have a Will in place, you’re ahead of the game, but mistakes in the preparation process could prove to be detrimental in the long run. Doing it Yourself – your Will should ALWAYS be drafted and prepared by an attorney. Not only will an attorney know what should be included in your Will, but a “home-drawn” Will is more likely to be scrutinized and subject to court action, or worse, deemed invalid. Not Updating Your Will – many factors, including marriage and divorce, can affect the validity of your Will. In some cases, a Will signed before you were married could be considered invalid. Second spouses and children from first marriages are also circumstances that could cause issues with the execution of your Will. It is very important to update it along with life changes. 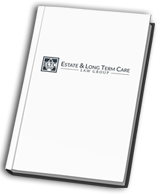 Not Allowing Provisions for Sentimental Items – most often it’s the little things left out of a Will that cause the most turmoil. Items like pictures, family heirlooms, and jewelry can cause major rifts amongst family members. It may seem tedious, but including the small items can save your loved ones additional grief in the long run. Having a Will makes the probate process easier for your loved ones after your passing. 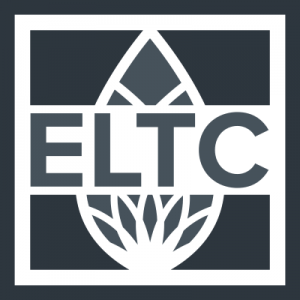 The Estate & Long Term Care Law Group takes care to thoroughly go over your wishes, and assist you with a Will that will protect your assets, your loved ones, and your peace of mind. Find out more about our estate planning services and call us today at (509) 447-3242.